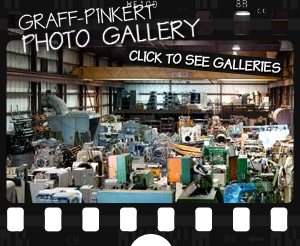 I've purchased a few machines from Graff-Pinkert. They have always been very helpful. They have always done exactly what they said they would do. 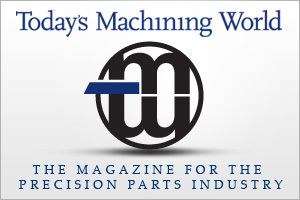 They deliver machines on time and they have a great parts department. I'd recomend them for your next Wickman needs. Thinking of rebuilding your 6-spindle Acmes or New Britains? You ought to consider upgrading to a 6-spindle Wickman multi-spindle screw machine instead. I. The Wickman multi-spindle screw machine has superior accuracy to that of the ACME or New Britain machine.